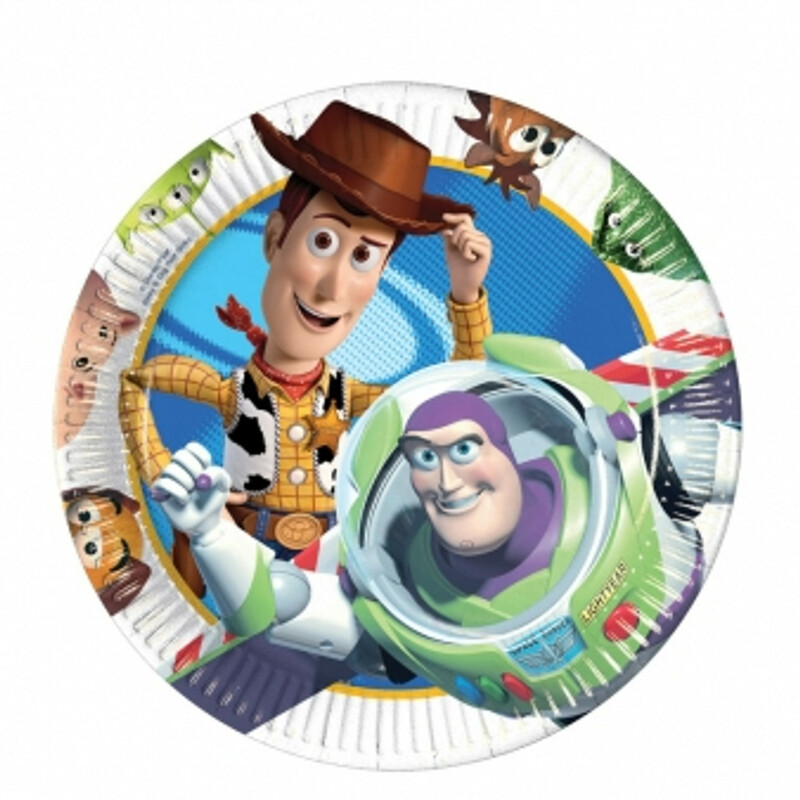 Toy Story Party supplies invite Buzz, Woody, Jessie and teh ganag to celebrate your child's party. We have handpicked party accessories to help you coordinate and throw a fun themed birthday party. You will find everything from tableware through to decorations and party bags fillers and much more.